The value that an aesthetically satisfying and functional bathroom space can provide is extraordinary. However, in order to achieve this union of form and function, it’s necessary that you consider both an internal and external renovation of your bathroom. This is where we can help you. 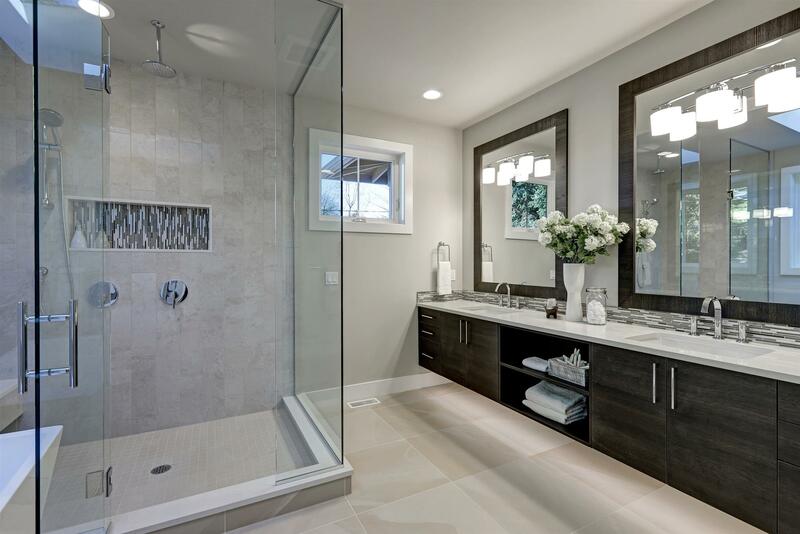 At United Trade Links, our team of expert bathroom renovators will allow you to rest easy knowing that your whole bathroom will turn out the way you want it to. As might be expected, any changes to your bathroom's structure or layout will either have to match with your existing plumbing structure, or you'll have to change and remodel your plumbing system to sustain the new design. Either way, our team will work side by side with you and conceive of the best solution to make sure that everything you have in your vision will work together. 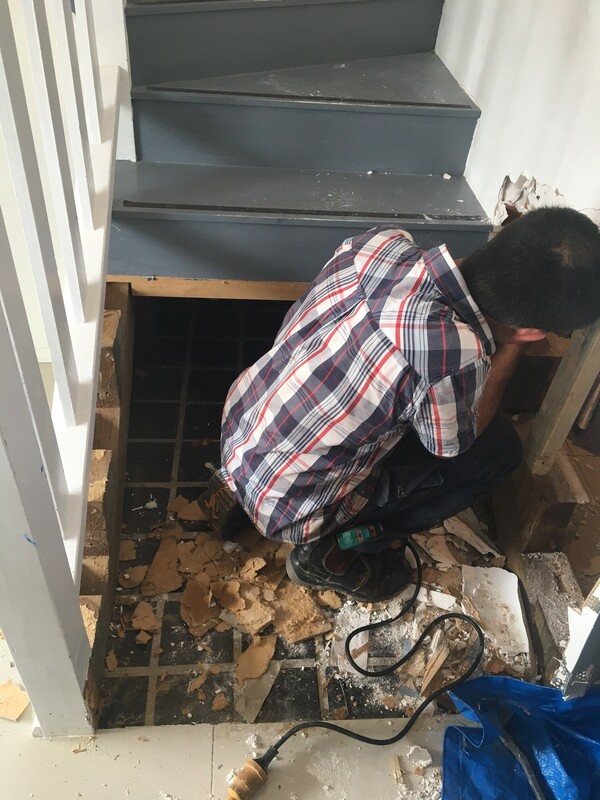 Working with us will not only allow you to make sure that all the alterations you can think of are possible and get executed perfectly, but it also provides you with an excellent opportunity to make sure that your bathroom's plumbing system is in the best shape it can possibly be. Whether it drains clog clearing or pipe repair, we have got your back. 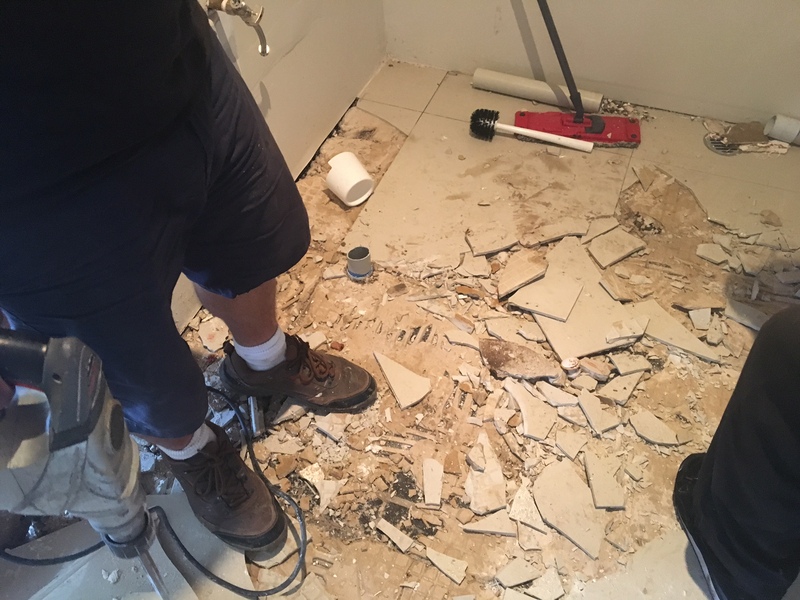 Whether you're considering sprucing up the layout of what you already have, or you want to give a facelift to your whole bathroom space, get in touch with us to make those changes happen. Call us at 1300 698 559 or send us an email at sales@unitedtradelinks.com.au for more information.